VIEWS, VIEWS, VIEWS!!!! DIRECT OCEAN VIEWS. Magnificent Ocean views from every room. Huge living room with open Kitchen and Ocean view. Huge Master and guest bedrooms with gorgeous ocean views. 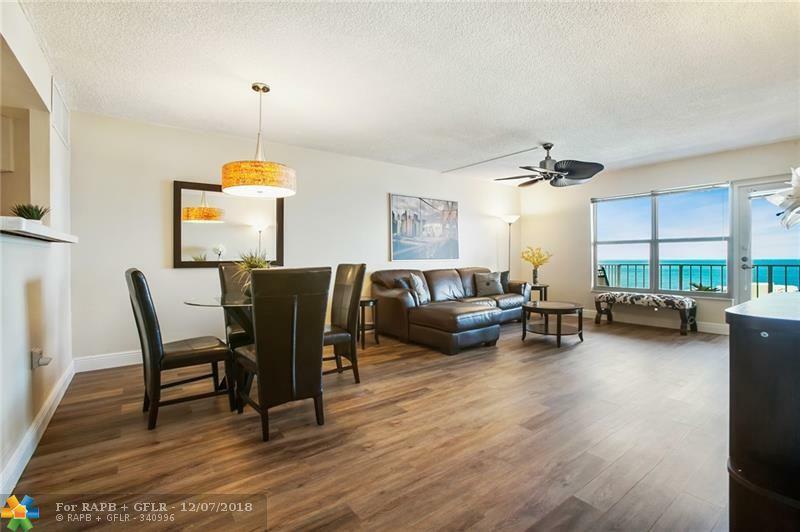 Beautiful building with Impact windows and doors, 24 hour security, beautiful pool and BBQ area for entertaining and newly renovated fitness Center. 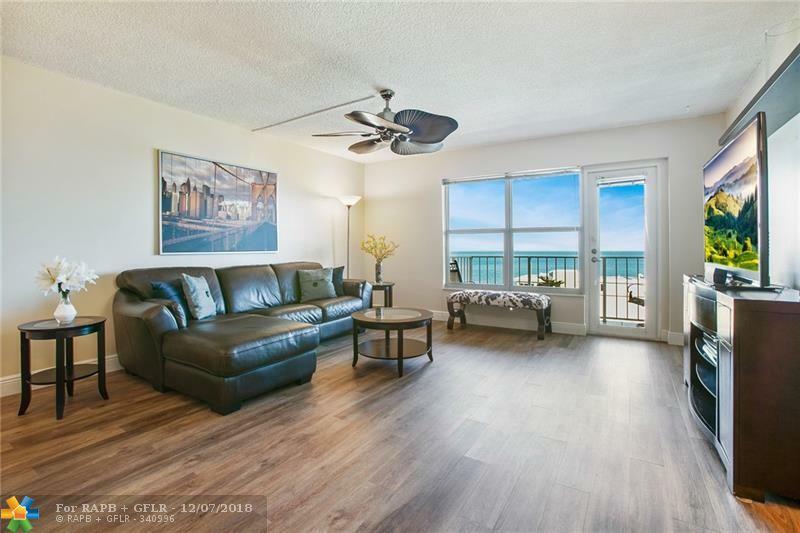 Great convenient area, walk to beautiful Fort Lauderdale Beach, Birch State Park, Bonnet House, Galleria Mall, Publix, Starbucks and many great restaurants and shopping. 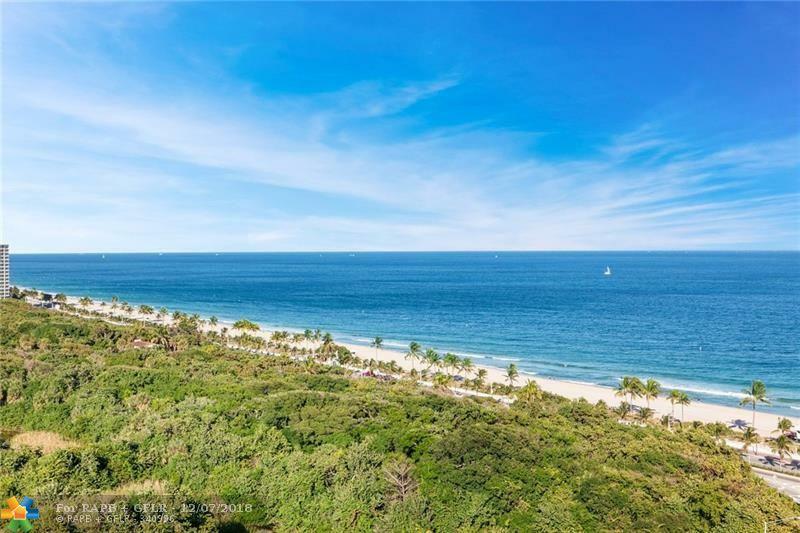 Just minutes to Trendy Las Olas, Downtown Fort Lauderdale and the Fort Lauderdale International AirPort. Catch the Beach Shuttle or the Water taxi to any of your favorite restaurants. 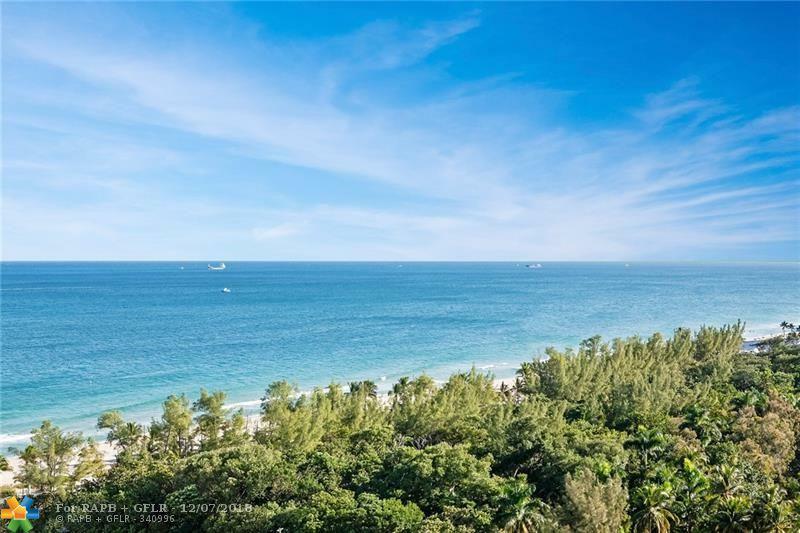 Great opportunity to own in one of the most sought after locations in Fort Lauderdale.